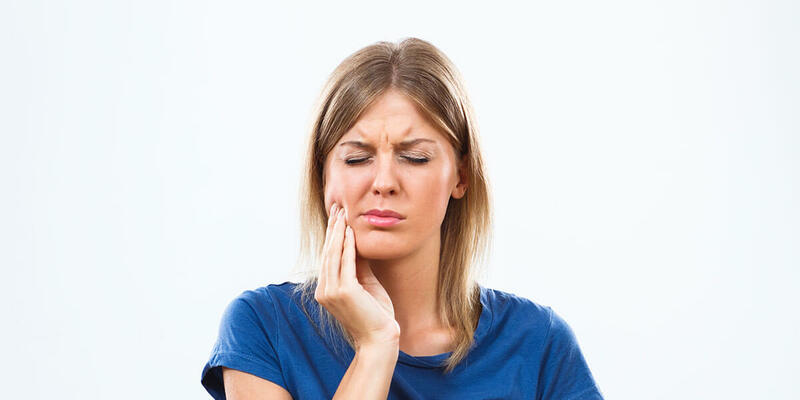 Understanding that dental related pain can arise at an inconvenient time, and disrupt daily activities, we do our best to accommodate our patients. If you have a dental emergency, please contact our office to schedule an evaluation. During office hours, immediate attention will be given to your situation, and you will be seen as soon as possible. After office hours, the doctor is available for emergency consults, please email us at office@376dentalstudio.com and the doctor will respond to your request as soon as possible. If you are experiencing a serious or life threatening emergency, please call 911 or visit the nearest emergency room.